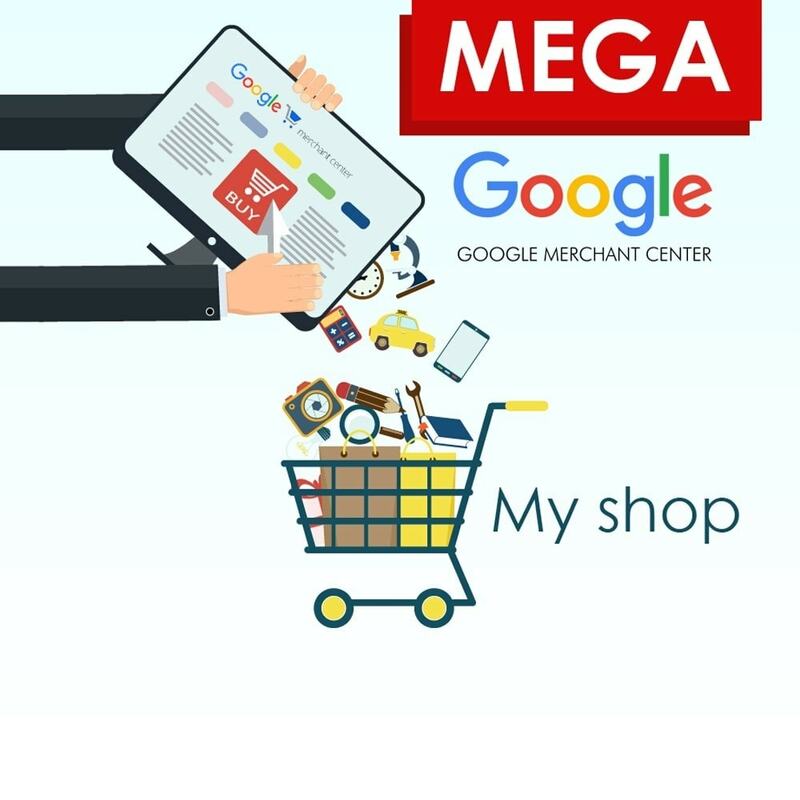 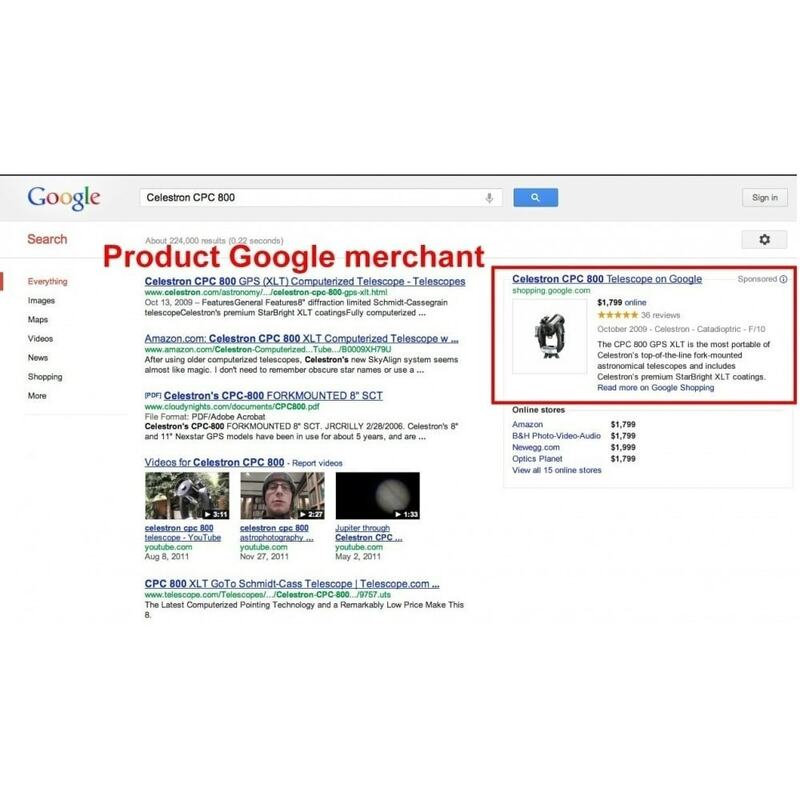 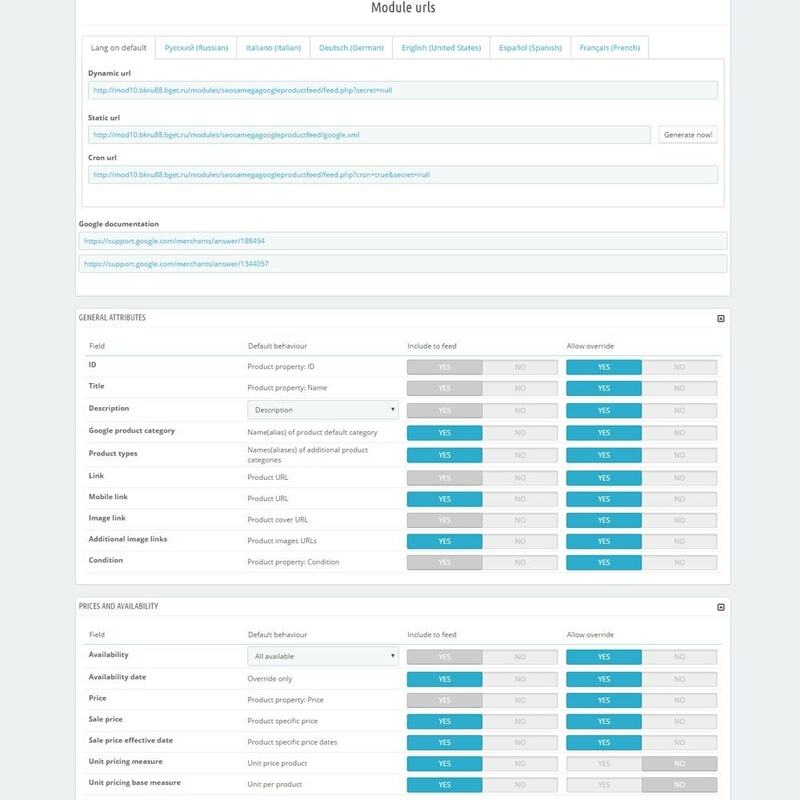 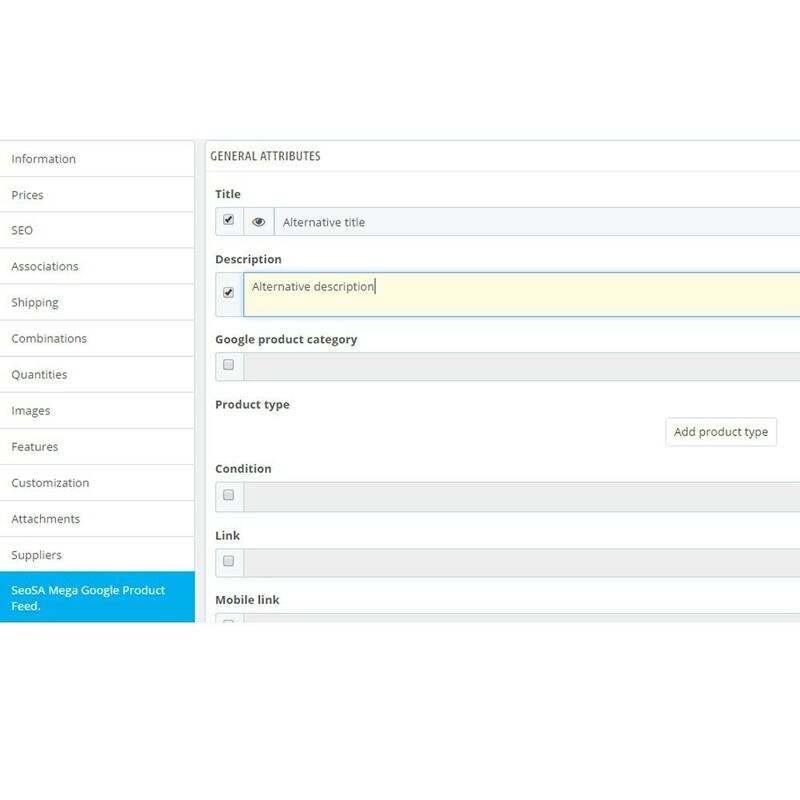 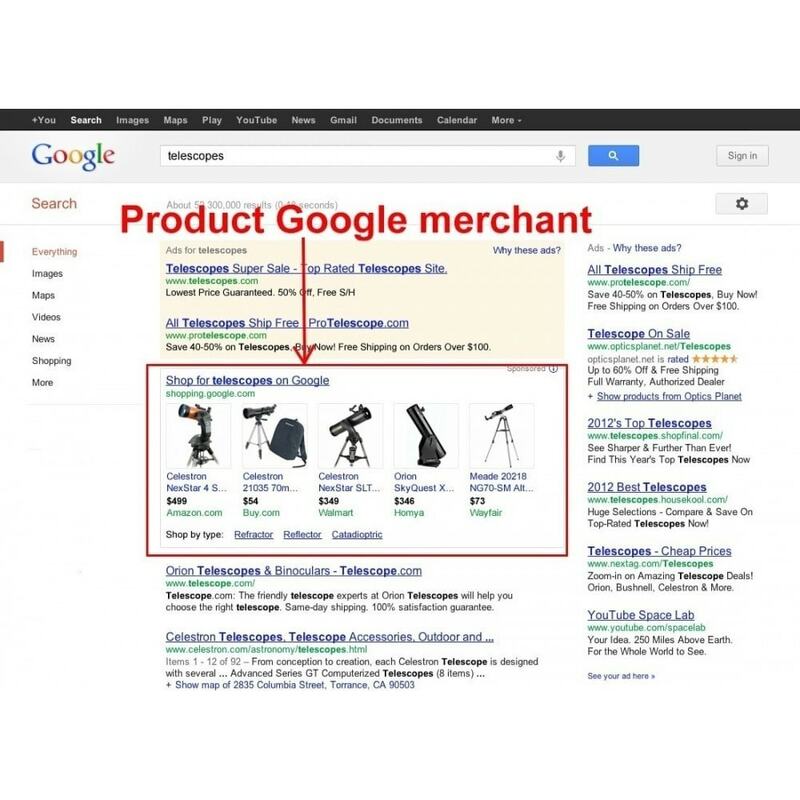 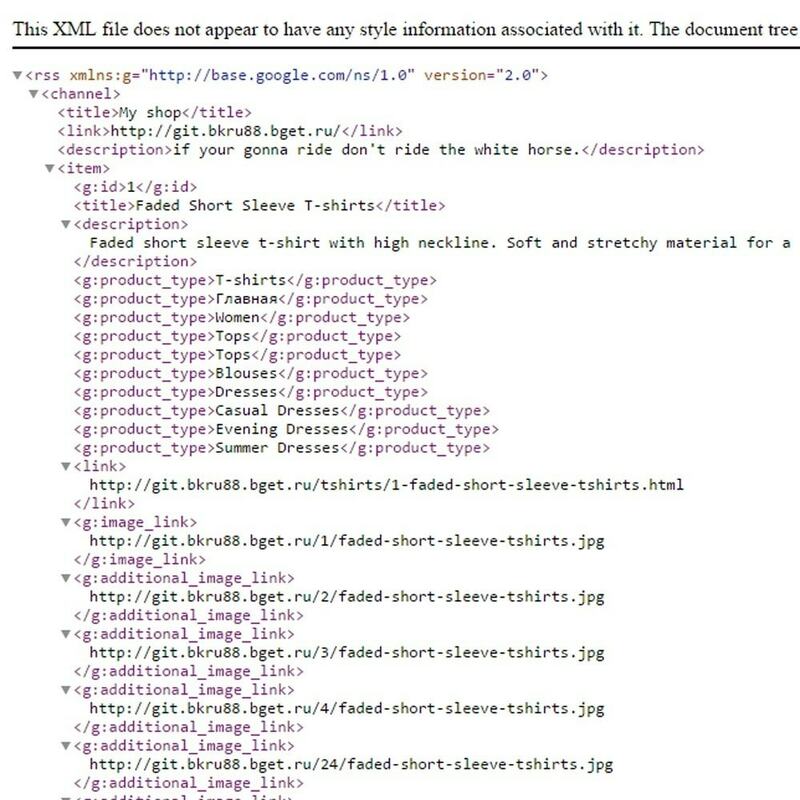 Mega Google Product Feed will help you export your products to Google Merchant. 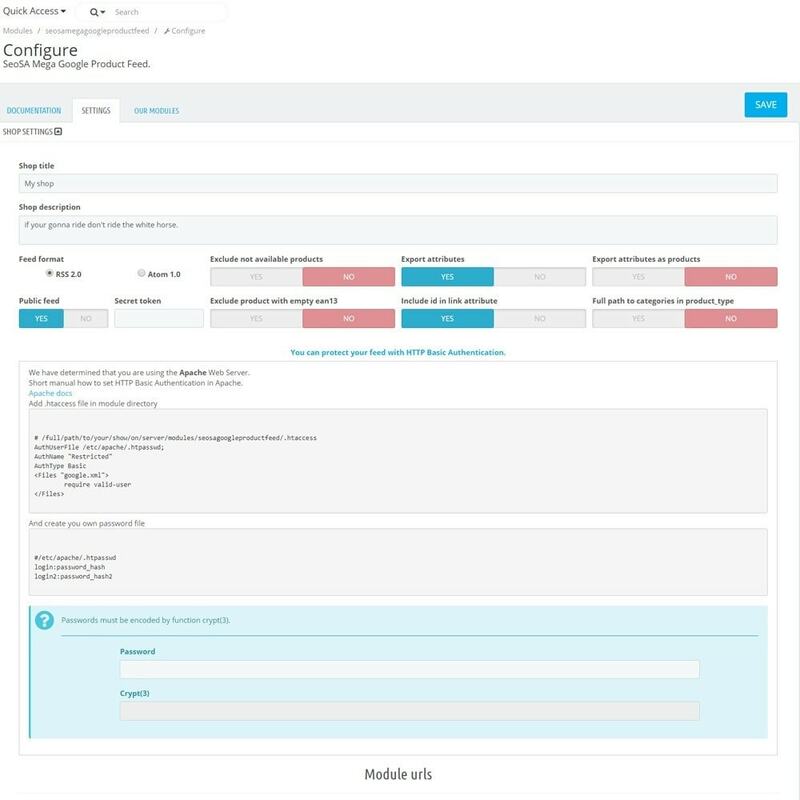 Module is convenient and easy to use. 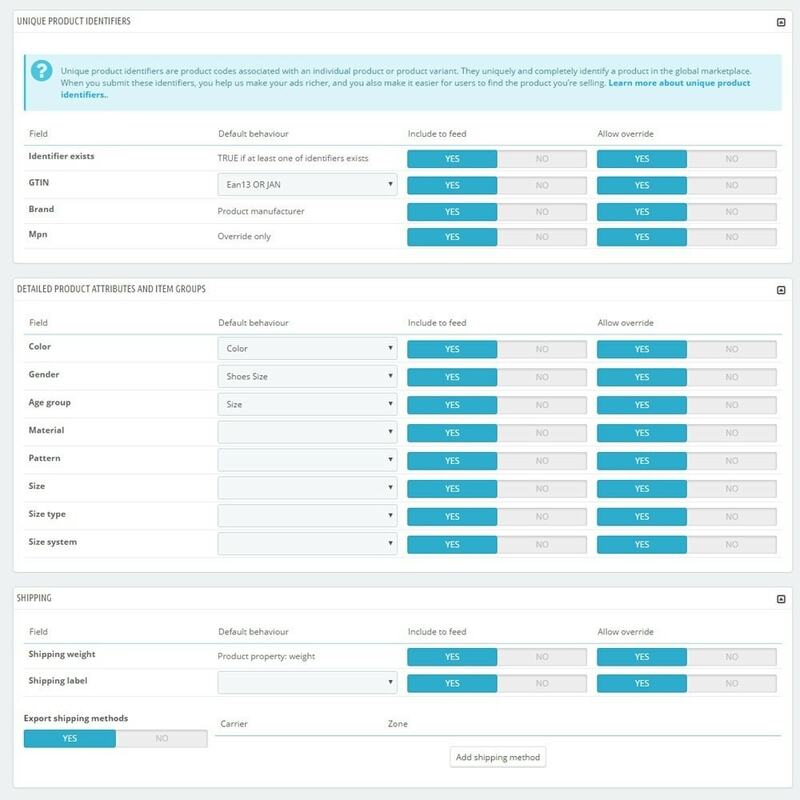 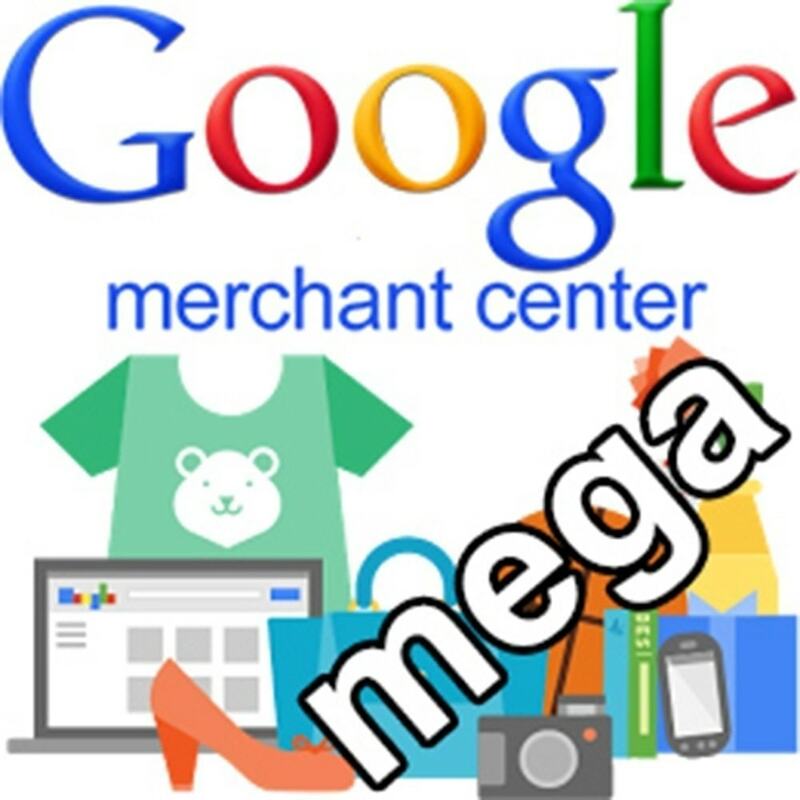 Large quantity of options will allow you to set up any store for Google Merchant. 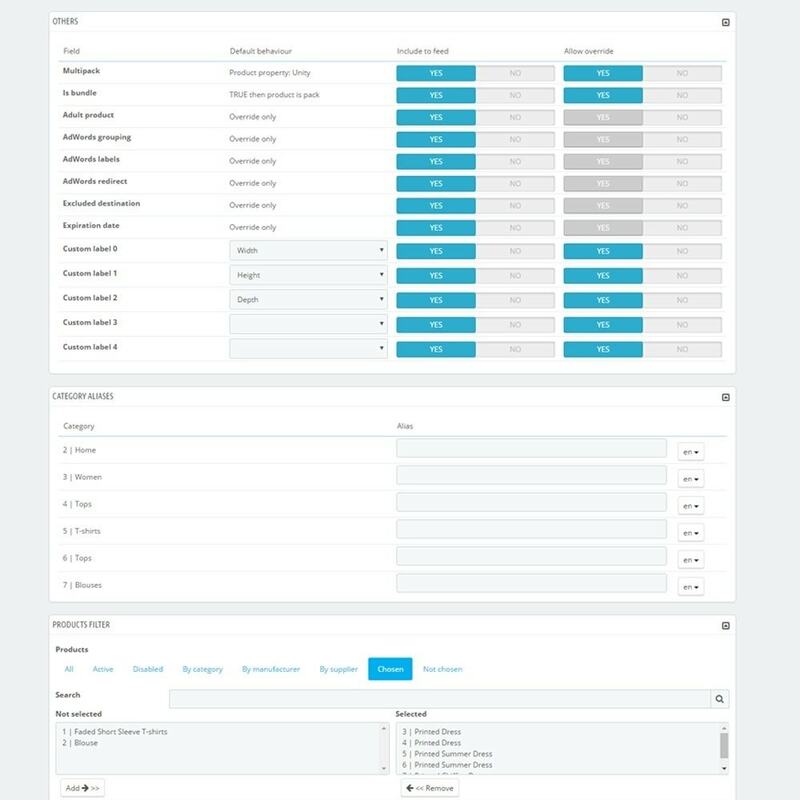 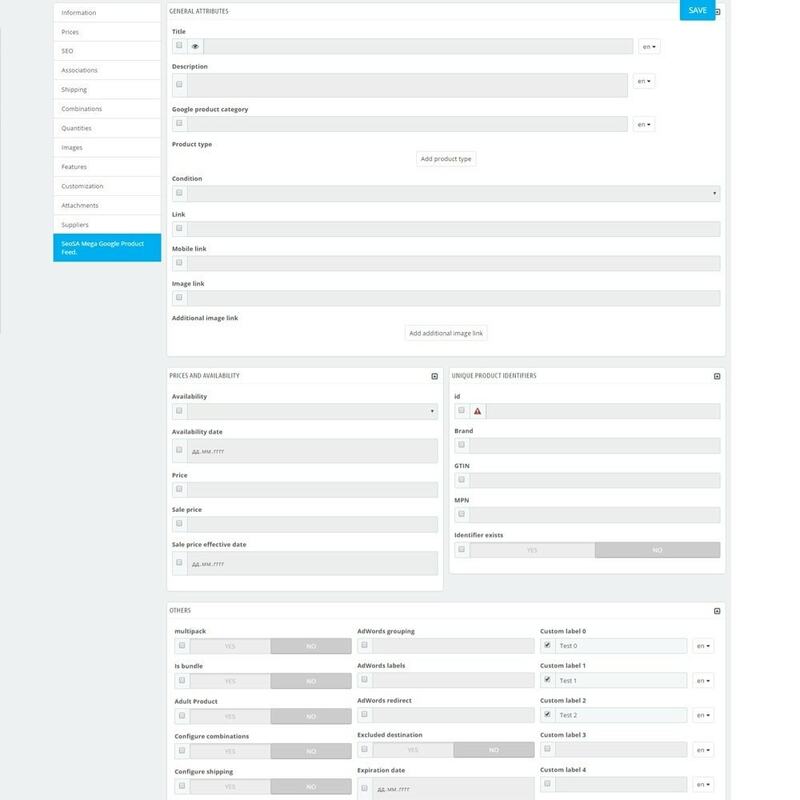 You can customize each product individually.